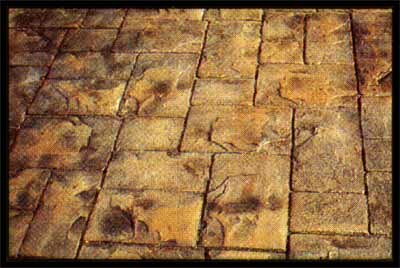 In the past, imprinted concrete was usually limited to a mason scoring a flagstone-like design freehand, or embedding sticks, leaves and even coffee cans into the surface to achieve a desired effect. 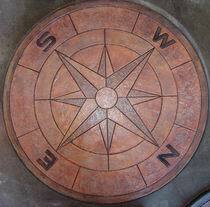 Today, the leading edge of concrete is a process called pattern stamping. 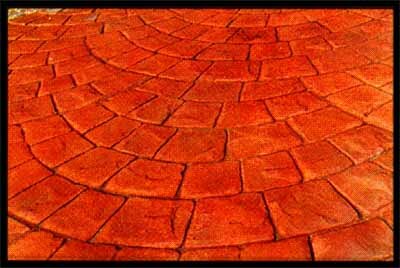 This process involves "stamping" or "impressing" three-dimensional patterns into colored /non-colored concrete with special stamping tools. 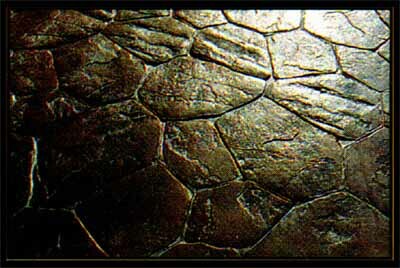 When the stamping is complete, the product is then sealed. 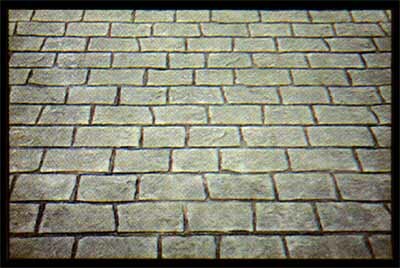 The result is a surface that combines the beauty of masonry with the durability of concrete. 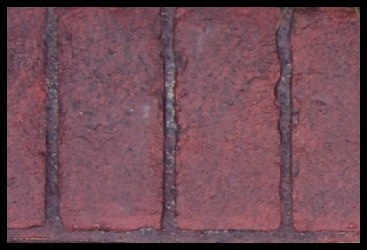 Some of the most common pattern choices include but are not limited to: slate, brick, granite, cobblestone, tile, flagstone, seamless texture, and more. It is also a common practice to use multiple patterns and colors together with custom bands, boarders, and centerpieces. Like all forms of decorative concrete workmanship, the design choices are only limited by your design tastes and your concrete contractors skillset. Color variations can occur due to web browser and computer monitor differences. 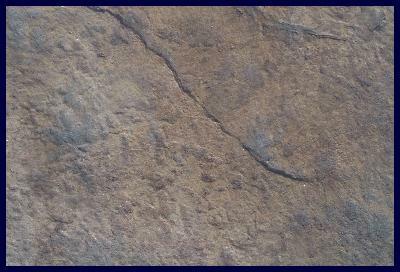 Application variations may occur due to job conditions, color of cement, type of sealer used and/or finishing techniques. 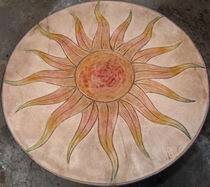 Before starting a job, make a sample with the color selected and have it approved. In addition to these colors, custom match colors are also available. These pictures show a few of the patterns KAR offers.